The Virginia Department of Housing and Community Development announced today the Virginia Main Street Program Milestone Achievement Awards to designated Virginia Main Street communities. 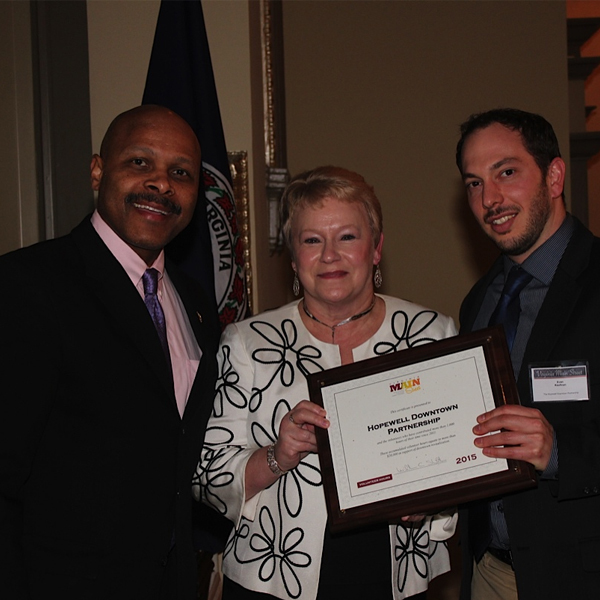 The awards were presented at a dinner in Richmond that also celebrated the 30th anniversary of the Virginia program. Main Street communities and organizations were recognized for achieving notable milestones in volunteer contribution, private investment and building rehabilitation. 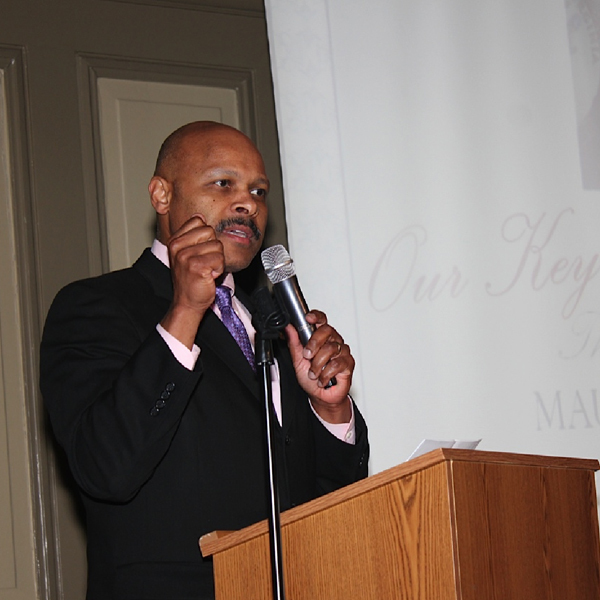 Secretary of Commerce and Trade Maurice Jones served as keynote speaker for the event. Major kudos go out to the Community Development staff who put on this great event! Pictures of the event will be posted soon on our Flickr site.